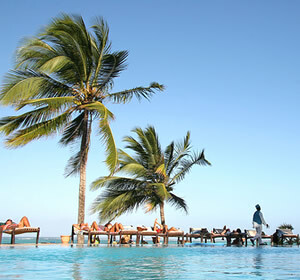 Welcome to Zanzibar All Inclusive Travel Packages. This section covers all your travel needs to Zanzibar in One Go! From return international flights, accommodation, transport, to tours and safaris, whether you're a tourist, a business traveler or honeymooners. Note: Prices vary with travel dates (season). Both flight options would be considered altogether to guarantee a smooth transition from home to Zanzibar, and back home. The ferry option adds a little flare to a trip. Both ferry terminals are located at the heart of each of the 2 cities, Stone Town and Dar Es Salaam. 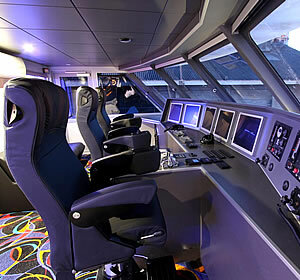 It's a 2 hours trip with more to see as you cruise the waters of the Indian Ocean. These are hotels with a budget between USD 80-170 per double per night (budget) and USD 171-250 per double per night (standard). Ideal for travelers on a limited accommodation budget. These are below 4 stars. 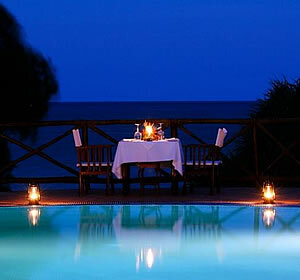 These hotels are those ranked 4 and 5 stars with an accommodation budget from USD 251-500 per double per night. These types of accommodation belong in the wild. It's where you'd be staying during your safari. As soon as you arrive our driver holding a sign attends you. He drives you to your accommodation. He also fetches you to take you back to the airport on your departure date, whether in Zanzibar or Dar Es Salaam. The ferry terminals are very active places where you can easily get mixed up because of the crowds. Our driver makes sure he sorts you out and prepares you for an easy departure. While in Zanzibar, you might feel the need to move around. Maybe in the evening to a restaurant. Maybe to the best sunset spot etc. We offer this transport on request. 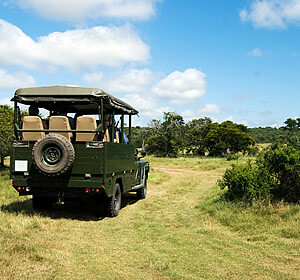 This is a transport featured in the safari. Offered on Full Board basis to make sure you have a nice safari without having to return to your lodge or camp between meals. 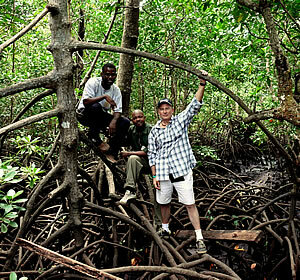 These are all the activities we conduct in Zanzibar. Each of these activities have been broken down and listed under "What to Do?" on our website menu.